Clothing and hat distributor with warehouses in Richmond BC as well as Calgary AB. We order from Sanmar very frequently, and are able to get in stock items to Genelle in 2-3 business days*. Large clothing and hat distributor with access to the basics as well as very high end sportswear. 5 warehouses across Canada, so depending on the product shipping times vary from 2-7 business days*. Hats, Hats and more hats. They have a warehouse in Vancouver and Montreal, so expect 2-10 (depending which one has the stock) business days for shipping*. Cheap to high end, and even custom manufactured hats: if your looking for several hundred hats (and have months to wait). Tons of product variety. Great for team wear, and corporate stuff. 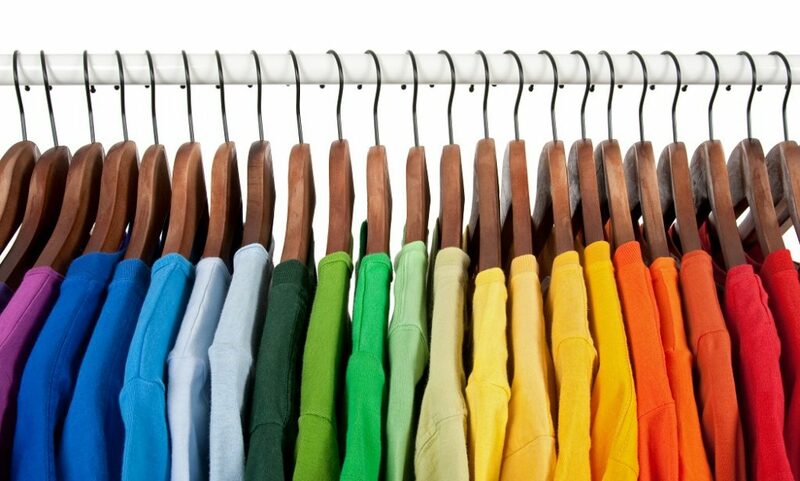 their Core 365/Team 365 have all the basic with consistent colours to simplify uniformity. Everything ships to us from eastern Canada, so expect 7-10 days for delivery*. Stormtech is both a manufacturer and distributor. They make high quality outer wear, and clothing designed to be branded. Embroidery access help make for a sleek and polished final product. They have a Warehouse is in Vancouver, so if product is available shipping is 2-3 business days*. 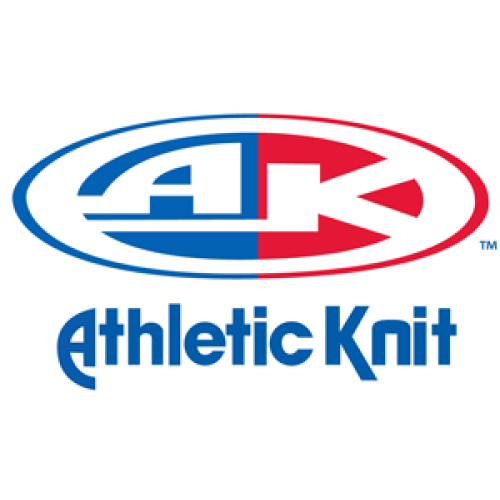 Sportswear and team uniform manufacturer and distributor. Warehouse and production facility is in Toronto, so shipping is usually 7-10 business days*. They have a huge selection of stock uniforms that can be customized with printing cad-cuts, or embroidery, as well as a custom program for fully sublimated, or custom pattern cut and sew jerseys. Products:Uniforms for hockey, baseball, football, lacrosse, soccer, basketball, cycling, track and field, rugby, volleyball, an more. They also make a line of apparel. *These timelines are to help you pick your product. If your event is in 10 days, don’t pick something from Alphabroder, you gotta go with Sanmar. These delivery times are for the blank apparel to our shop, 🙂 we still have to decorate it.